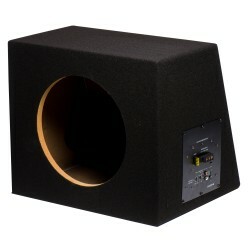 If you’ve already bought a new subwoofer and need a well-built bass box to store it in, you’ve come to the right place. 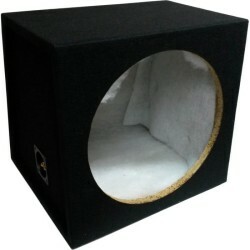 We have a great selection of empty bass boxes in a range of sizes to meet your needs. Many of our bass boxes also come with a built-in amplifier so you can start playing your favourite music right away. Whether you’re looking for a single or double bass box, we’ve got you covered. 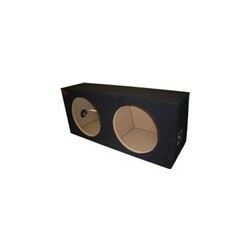 Find bass boxes for 10”, 12” and 15” speakers in this range, all available at great prices. Why go anywhere else to get the best sound in your car? Excellent service and amazing price , my T5 sound system now sounds great.